Sundae: Spice it up ! 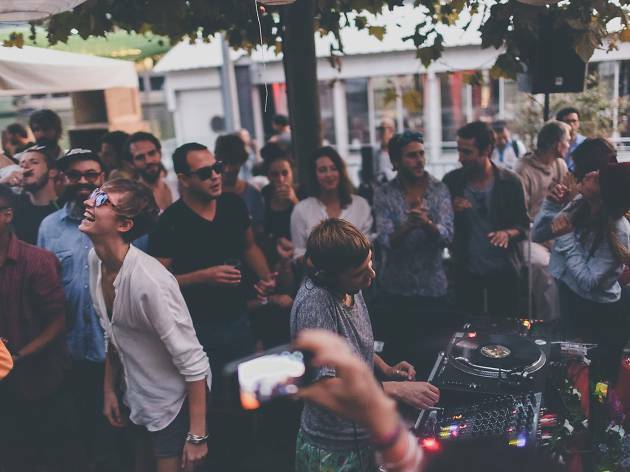 DJ Céline is kicking off summer with her seasonal Sundae party, quayside at Café Barge. 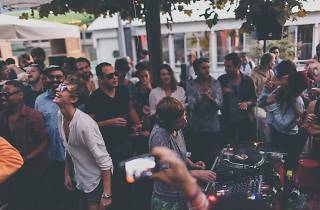 She's cooked up a surprise line-up of local artists (house, techno and disco), providing a more laidback alternative to Concrete, where electro junkies - recovering from this week's Weather Festival - will be seeking their next fix.